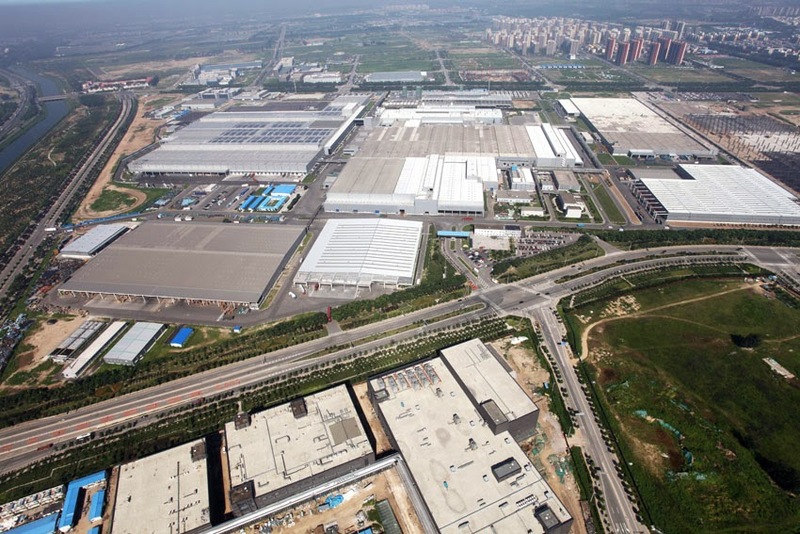 of their joint-venture Beijing Benz Automotive Co., Ltd. (BBAC). The official ceremony was attended by Hubertus Troska, Member of the Board of Management of Daimler AG responsible for China; and Xu Heyi, Chairman of the BAIC Group and its car division BAIC Motor. With this agreement, Daimler is furthering its business activities in China as well as its strategic partnership with BAIC. Of the €4-billion currently being invested in BBAC, the €1-billion specified in the agreement signed is to be used solely for the expansion of local car and engine production capacity until 2015. "Meanwhile we are deeply rooted in China. The agreement we have signed today shows once again that we are making steady progress in China together with our longstanding partner BAIC. The Chinese automobile market continues to have great potential. We want to participate in this growth, also by expanding our local production," said Dr. Dieter Zetsche. "The steady expansion of local production and the continuous deepening of the cooperation with our Chinese partners are key elements of our China strategy," added Hubertus Troska. "The rapid development at BBAC, which we are pushing forward systematically together with BAIC, is an excellent example of a successful Sino-German industry partnership. With the agreement we have signed today, we are laying the groundwork for ongoing sustainable profitable growth in China." Xu Heyi said, "The close alliance between Daimler and BAIC stands for a longstanding strategic partnership, which has proven successful for over a decade already. With today's signatures, Daimler and BAIC will further expand the two partners’ local production in China and continue to bring more energy-efficient, environment-friendly and advanced products to the market. As another important milestone in the collaboration between Daimler and BAIC, the signatures are also a fine example of Sino-German economic cooperation."